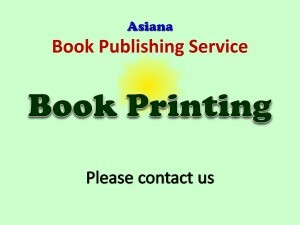 Book printing. Great price, quality and service, please contact us. SKU: BP. 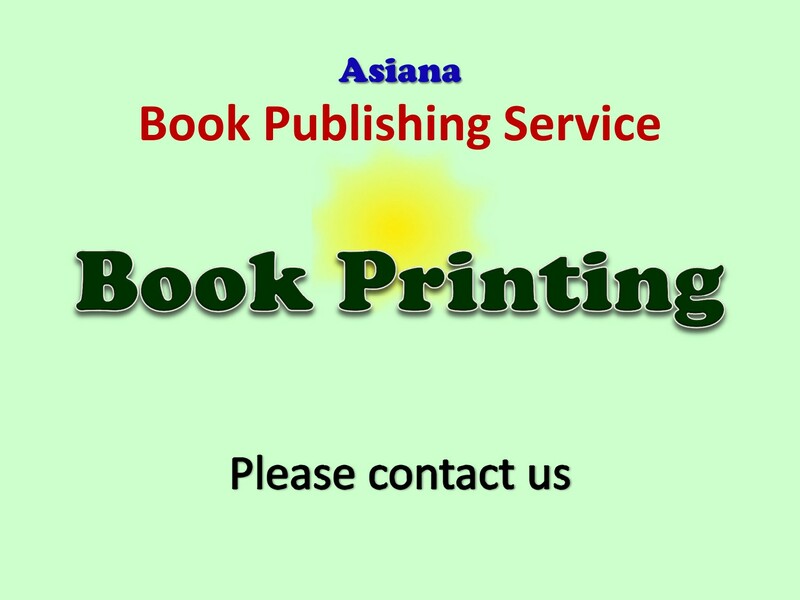 Category: Book Publishing Service.